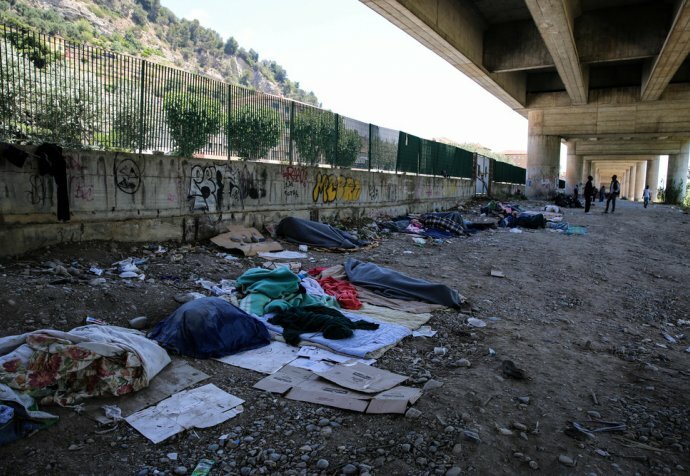 “Out of sight” is the first mapping at national level of informal settlements inhabited by asylum seekers and refugees, excluded for various reasons from the governmental reception system. It details the poor living conditions these people are forced to and the social marginalization they live in. 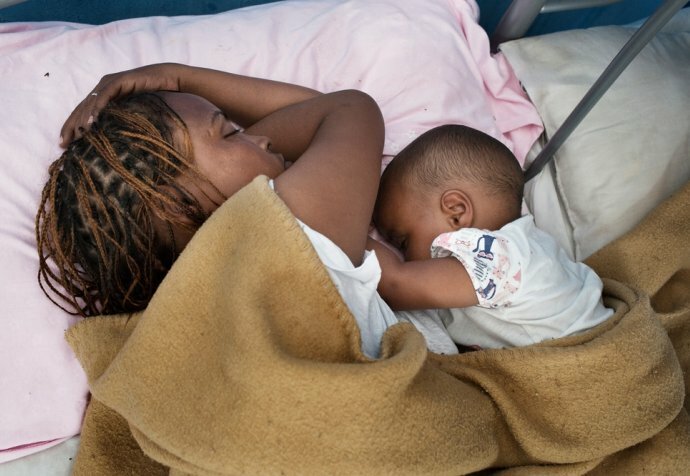 Reception conditions in Italy are in a critical state: the system is plagued by a chronic lack of shelters, emergency management and the lack of global, coherent governance. The system’s failure obliges increasingly more migrants to live “out of sight” and to be invisible. We continue to monitor asylum seekers and refugees' informal settlements and to denounce undignified living conditions and the lack of, or limited access to, medical services.